State regulations on a certain technology out of fears of disruption are not new, and such moves end up inhibiting the growth of domestic industries, he added. For example, state-led blockchain regulations may have elements of the Locomotive Acts in the United Kingdom, also known as “red flag laws,” according to Tapscott. The law passed in the late 19th century required drivers of automobiles to have an assistant waving flags in front of their cars in order to protect horses. He said such an approach impeded the growth of the auto industry in the UK, in contrast to the United States. Confusion persists in South Korea as to whether it should impose an all-out ban on cryptocurrency trade by a state-sponsored law. Furthermore, new measures slated for announcement this month are expected to follow up on its ban on initial coin offerings, non-real-name transactions of coins and coin trade by minors and foreigners. Earlier in January, authorities also raided cryptocurrency exchanges in Korea on allegations of illegal margin transactions by users or tax evasion. In addition, Financial watchdogs probed commercial banks this month on whether they abided by obligations to detect money laundering and non-real-name transactions when offering virtual accounts for the exchanges. To curb criminal activities involving cryptocurrencies, however, there is no need for a new separate law, Tapscott said. 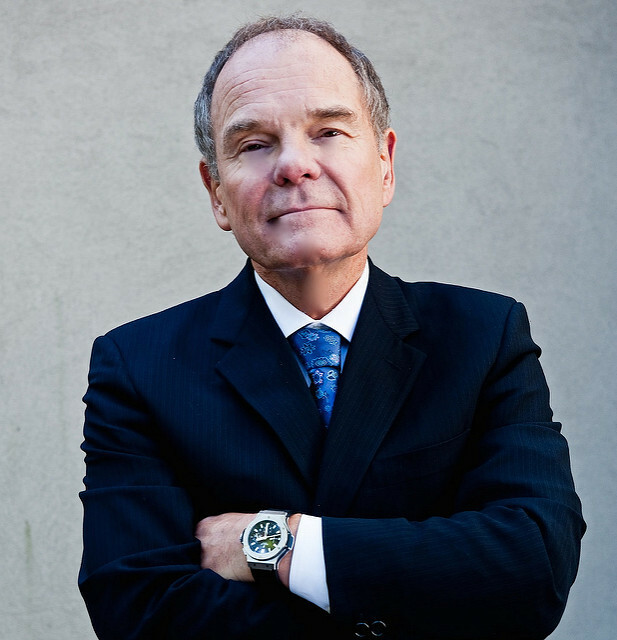 Tapscott, the author of “Blockchain Revolution,” has depicted blockchain technology as an “internet of value” that will replace the “internet of information” in the current era. 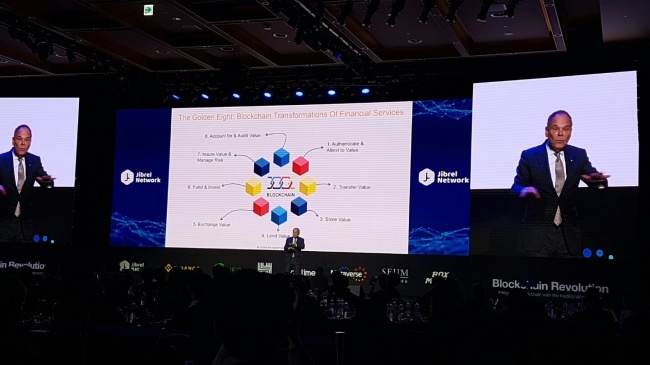 Swiss blockchain technology startup Jibrel Network hosted the event. Speakers of the event included Binance Chief Executive Changpeog Zhao, cryptocurrency Neo co-founder Da Hongfei, among a dozen others.